Thinking of selling a home Maryland, VA and Washington, DC? Just pay 1% listing fee to start selling your property right away on Real Estate Bell. Real Estate Bell provides the lowest listing fee in US. 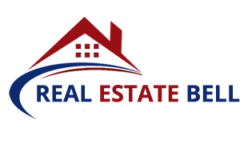 With an experience in the realty market, Real Estate Bell provides the best services. *Minimum commissions apply. Buyer’s agent commission not included. 1% listing fee not available in all markets. Find out more, including which listing fee applies in your market. $3,000 is an average of the differences between the sale and list prices of Redfin listings versus those of comparable listings by other brokerages, based on a 2017 study. The agents at Real Estate Bell are pretty good at closing deals. Our realtors have hands on experience in delivering the best results to the clients. With them, all your burden can get minimized. We will never push you to indulge in bidding wars and make a sale in haste. Decide the price which you are happy at and sell with a confidence. Real Estate Bell agents bring more profits to your table with every listing you do with us. Cheers! Selling a home in Maryland, Virginia or Washington, DC would only cost you 1% for listing. Our first priority is your profit. We know that our sellers and buyers are the premises for our business and we take care of them. 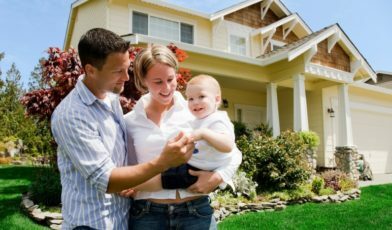 Don’t know what your home is worth? No worries! Real Estate Bell agents do all the brainy work for you. We stay away from bogus home evaluations; rather we study each feature of your home to get a fair estimate. Your prospects can search your property by map and by listing for an easy discoverability which makes the whole process a little fast. So, Real Estate Bell helps you to sell your home fast Washington DC. Thanks to the cutting-edge technology that we use. Most realtors struggle to make a sale within 1st week of listing but Real Estate Bell is an exception. Cheers to our realty selling experience.